George Cho is Associate Professor of Geographic Information Systems and the Law, at the Faculty of Applied Science, University of Canberra, Australia. 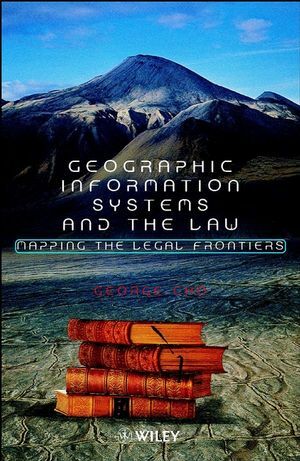 Geographic Information Systems and the Legal Regime. Data and Information in a Computer Age. Public Access and Ownership of Information and Data. Intellectual Property in Information and Data.